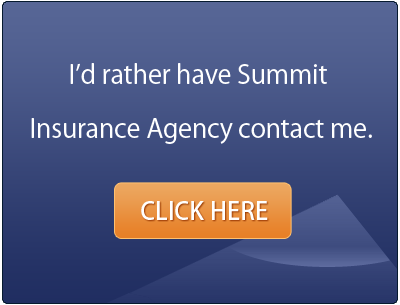 Unlike other agencies and websites that lead you to believe you’ll receive auto and home quotes without talking to an agent, Summit Insurance allows you to get quotes from four leading insurers in about 10 minutes! Established in 1995, Summit Insurance has four licensed agents on staff to help manage your insurance program. 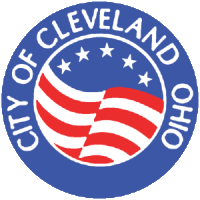 From our office on Darrow Road in Hudson, Ohio, we serve Cleveland, Ohio residents and business owners.